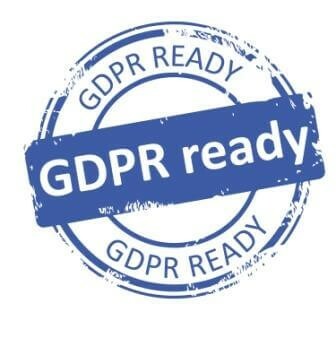 You may have already heard about the new General Data Protection Regulations (GDPR). The regulations offer an increased level of privacy protection and became effective on May 25th 2018. For this reason we need to let you know about changes to our privacy notice. Chrystal Petroleum Company Limited is committed to protecting and respecting your privacy. Our Privacy Notice explains the data we collect about you when you interact with us. It gives you detailed information about what we do with your data and how we keep it safe.